Recently my wife and I have become enamored with the One Shot and Campaign podcasts. After listening to the podcasts together, Campaign's GM, Kat Kuhl, had inspired my wife to GM for the first time. While I typically don't fall into fandom, my wife really wanted to meet the two responsible for inspiring and entertaining her. The two GMs typically take the pilgrimage to the Mecca of board gaming, GenCon in Indianapolis. While she was thrilled at the prospect of taking the trip, I did not share her enthusiasm. I have little patience for crowds, and the cram packed foray that is GenCon did not excite me the least bit. Slow moving people, long lines, and the general social awkwardness that comes with convention fanaticism share many parallels to that of other places I dread to go (i.e. Disney World). But not too long ago I heard that the two stars from the One Shot network were coming to a gaming convention in the same state I reside in, I decided to give it a look. 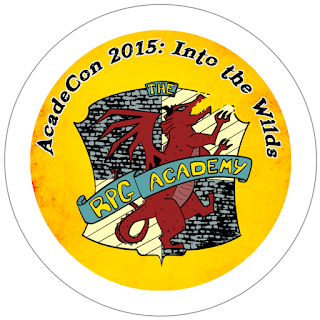 That's when I started to learn about AcadeCon 2015: Into The Wilds, the small gaming convention only a four hour drive away. The convention ran a Kickstater campaign where they sold tickets and raised money for the event, which I unfortunately didn't look into in time to jump on board. A convention of only 150 people, one of which is my wife's current gaming Sherpa? It was almost a no brainer. So after getting in touch with the organizers, I was able to secure a player badge and a GM badge. I've decided that there is no better time to test my GM chops than at a small convention of people who really want to be there. A intimate, quite(r) environment where after running a game I can take some time to relax and cool down. Sounds like a great start, piece of cake. Except, this is the first time I'm running games for people I don't even know, and I have become a bit nervous. 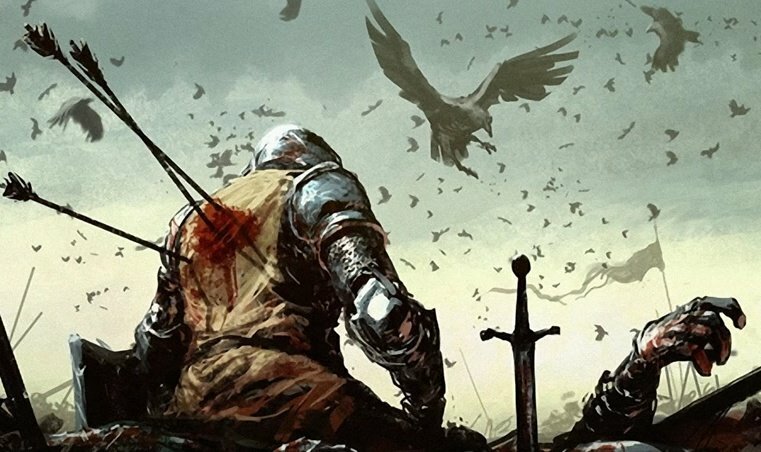 I think that part of me is concerned that my GMing will pale in comparison to a lot of other's who are there. The other part is that there must be some expectations that I will not meet just in general structure of how a convention event is run. Heck, I haven't even played in a convention game, and I'm starting off my first RPG convention game as the GM? What have I got myself into! For my events, I have chosen to run at least two games. The first being a Star Wars: Edge of the Empire game similar to a casino heist I've already run. The second game will be a Futurama adaptation of the popular microgame Lasers & Feelings, also something that I have done before. As an extra treat, if I'm feeling well enough to do so, I will also attempt to run an Star Wars: Age of Rebellion game, something new and unique. While I feel generally confident in knowing the game and system, I do not feel confident running for a full crew of six players, since my normal game nights run between three and sometimes five players. I'm concerned about fulfilling everyone's role in the four hour time slot. So for now, there will just be prep time and maybe a little practice. But while there is doubt that the game will be great, one thing is for sure. No matter what I do, this will definitely be a learning experience. I just hope I don't fall on the GMing battlefield.